Part of using Amazon revolves around ordering cool new stuff, 80% of which probably consists of impulse buys. But for people who use the site for more mundane things—say, soap—the online retailer spends a good amount of time resending the same stuff. 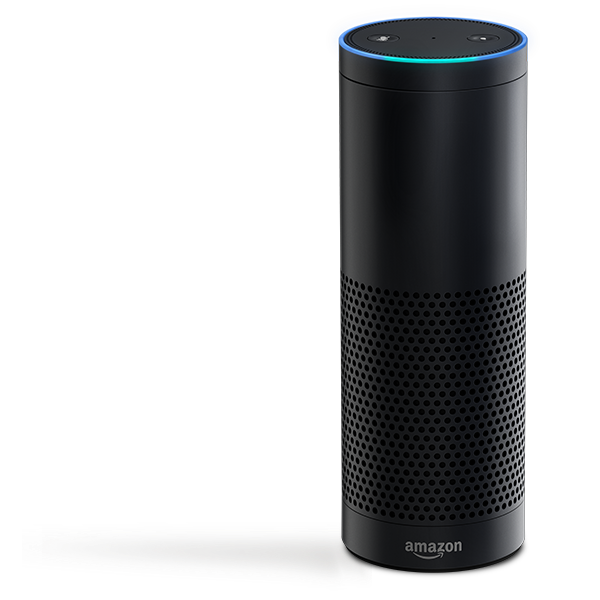 Those who happen to own an Amazon Echo can now use the cylindrical voice assistant to re-order supplies without having to pull out a phone or head to the nearest PC. 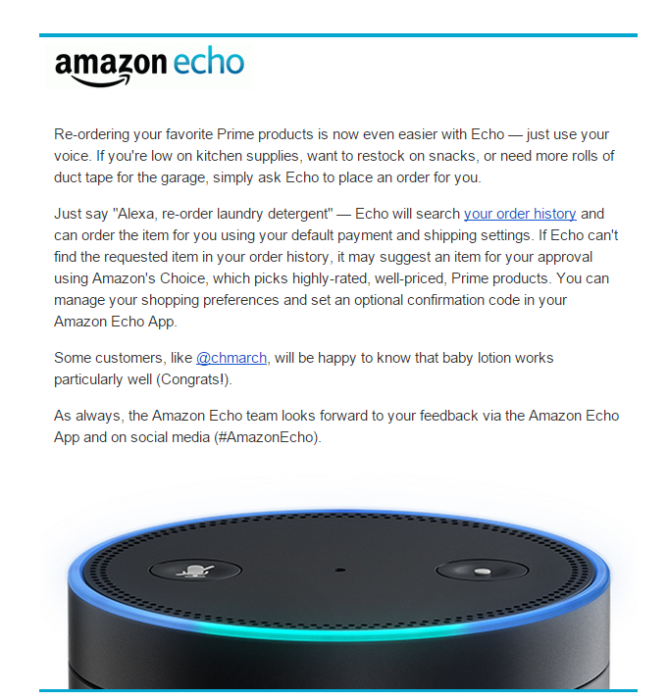 To get Echo to send you another shipment, just say something along the lines of, "Alexa, re-order toilet paper." It will search through your order history for the item and then place an order using your default payment information. 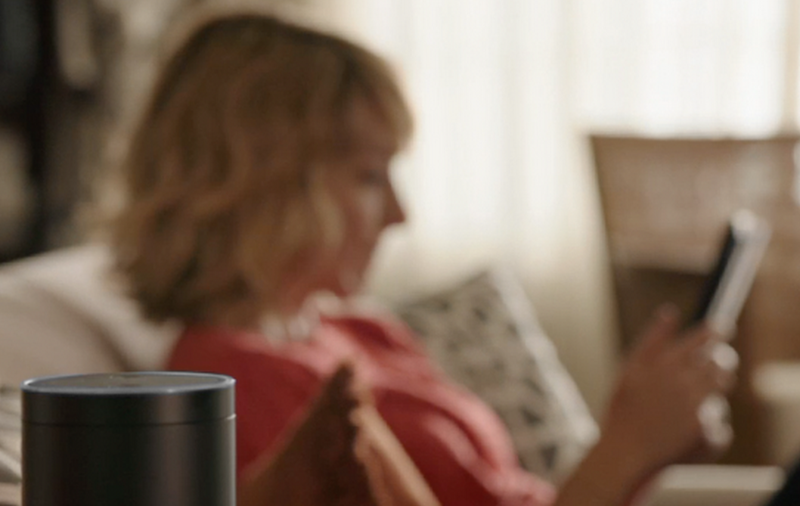 Just when you thought Amazon couldn't make it any easier to spend money.